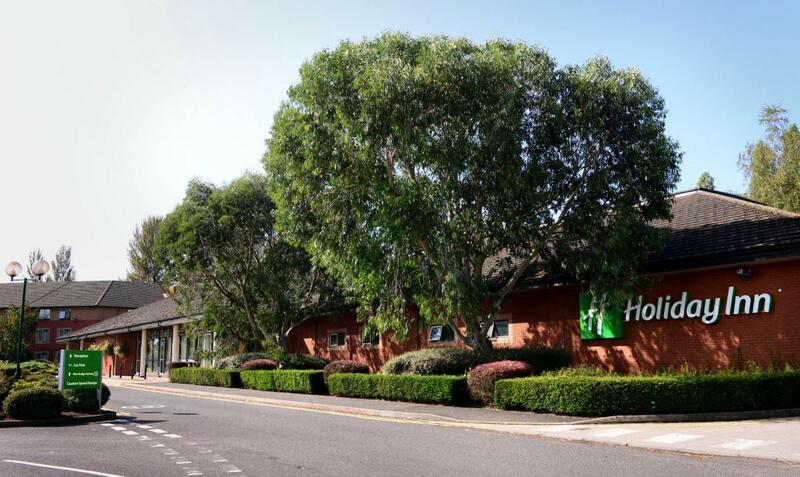 The Telford International Centre has three partner hotels: The International Hotel and Holiday Inn are both on-site and within easy walking distance of the venue, while the Ramada Telford Ironbridge is located just two minutes drive away. 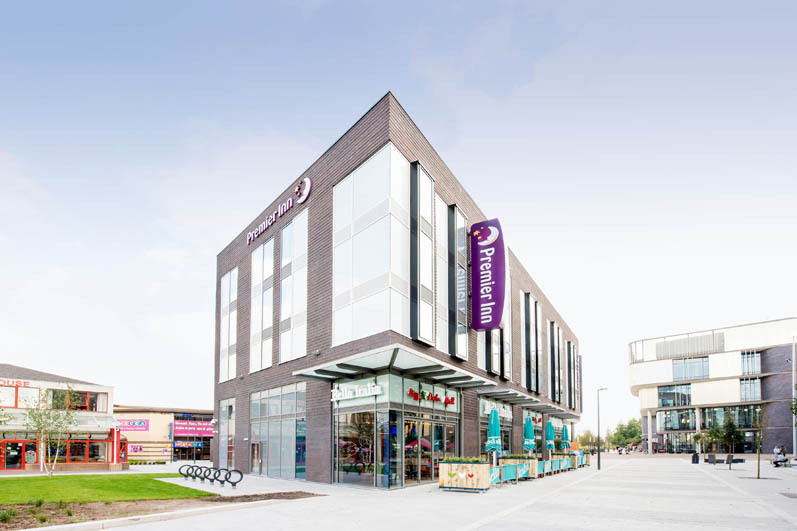 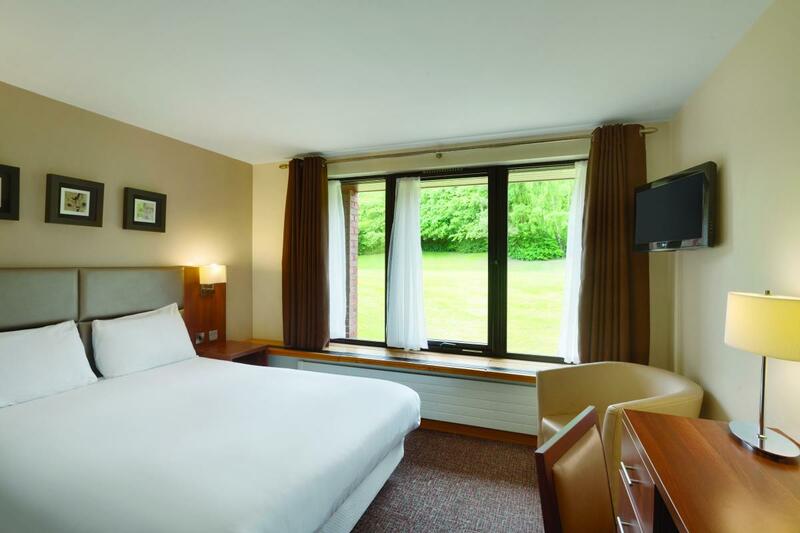 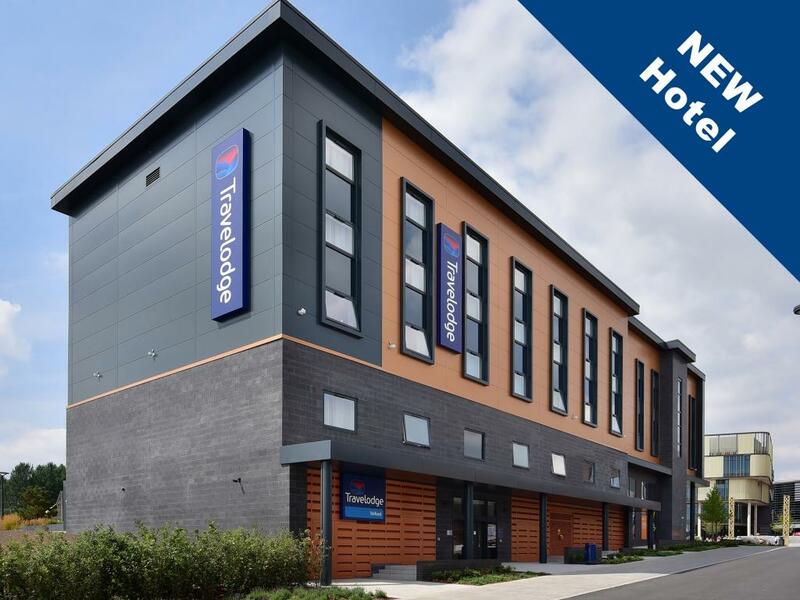 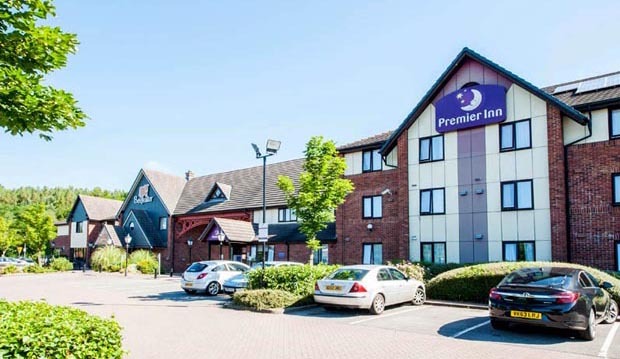 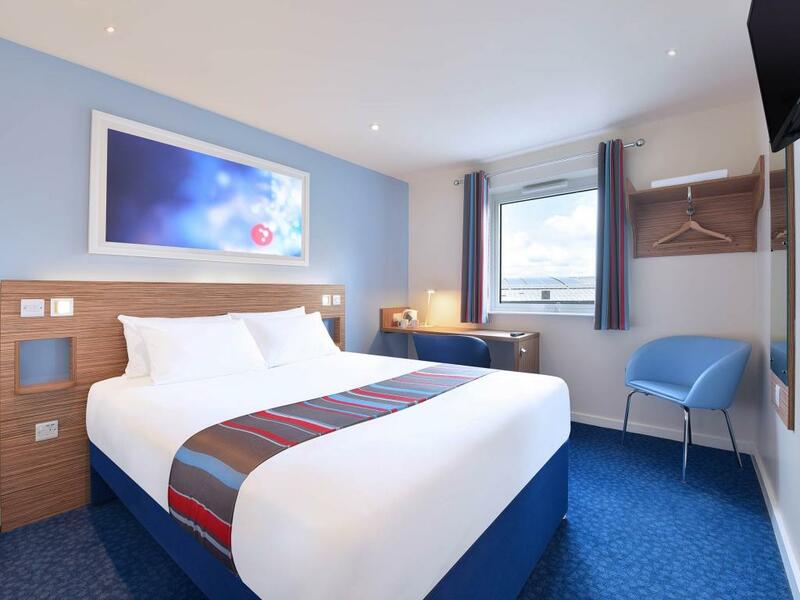 Within a short distance there is also a wider network of accommodation to match your requirements that can cater for a variety of budgets, including the Premier Inn on the Telford International Centre site. 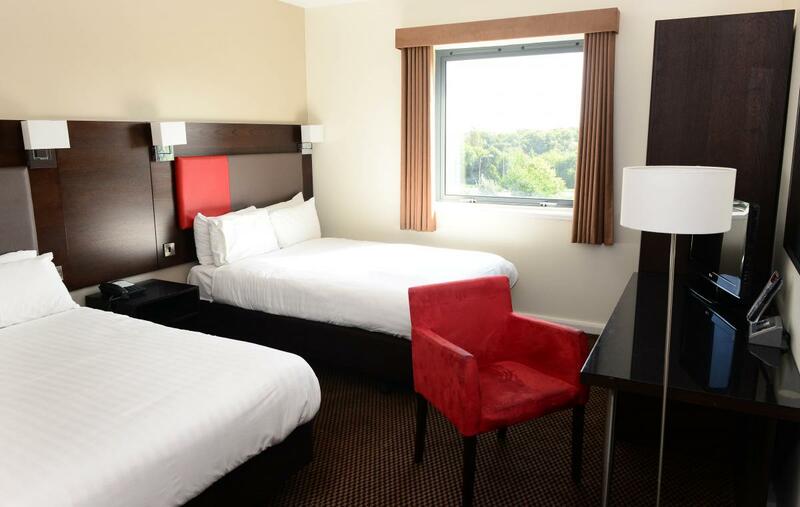 Accommodation is not included in the registration package and needs to be booked separately by delegates. 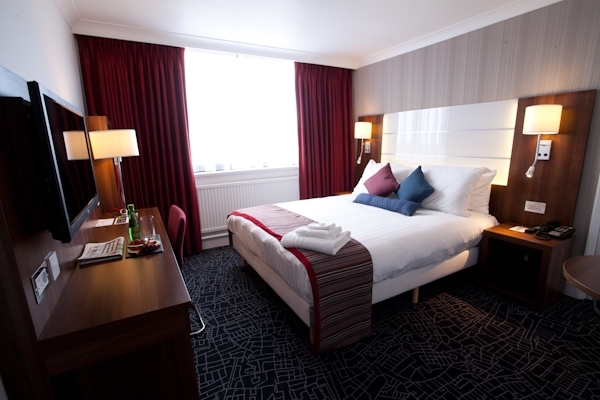 For further options and competitive rates, you may wish to book directly via established accommodation websites. 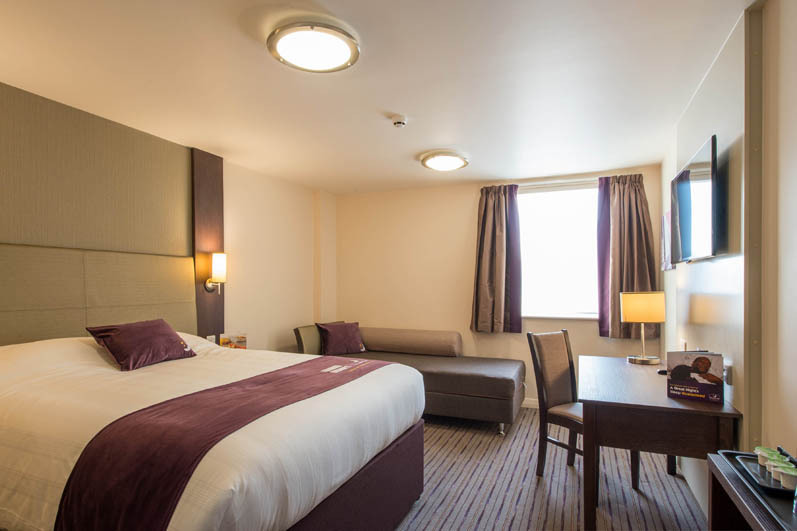 Contact the reservations team direct on 01952 527 000 (option 1 for reservations) or e-mail reservations@southwatereventgroup.com quoting ‘PCRS 2019’ and the event date. 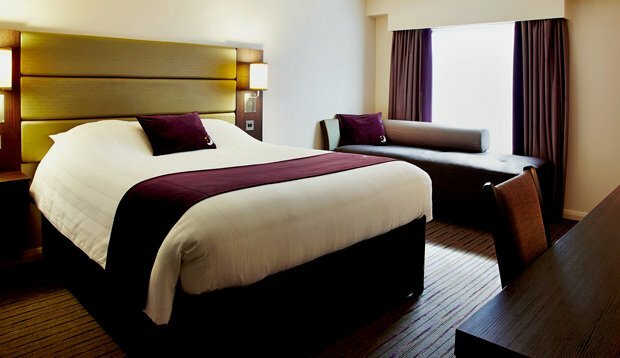 A limited number of accommodation / travel bursaries are available to healthcare professionals who attend both the AstraZeneca Satellite Symposium and Conference. 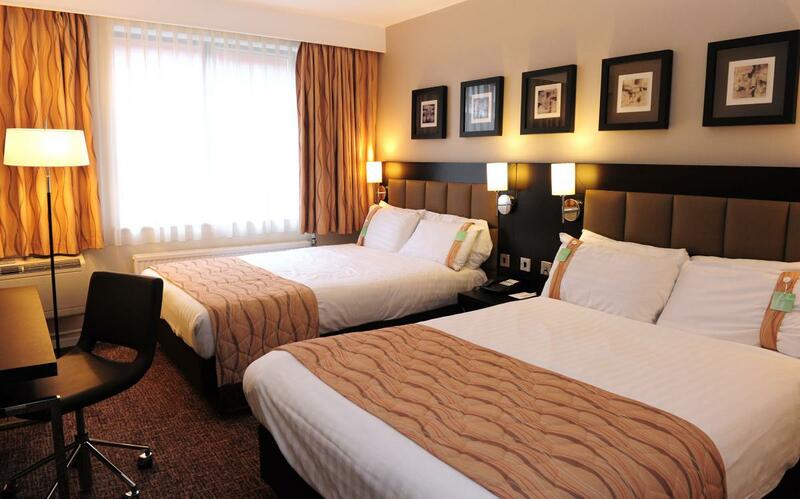 Apply for the bursary at the same time as registering. 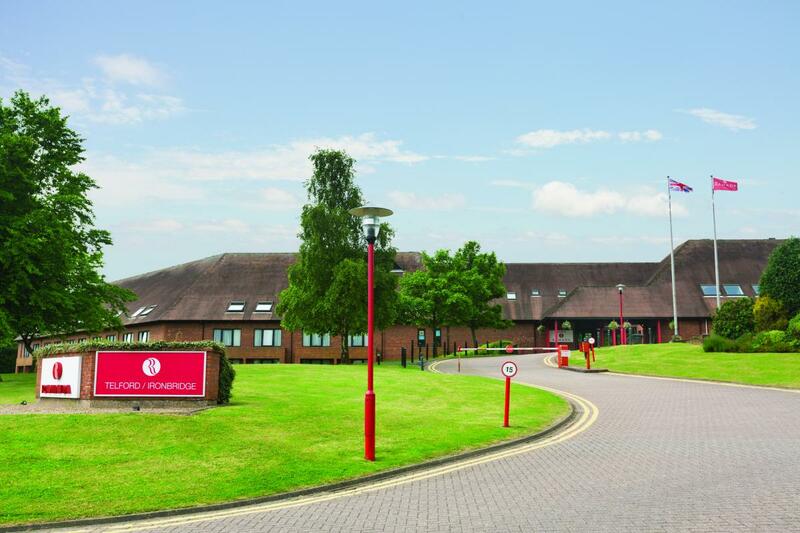 Successful applicants of the bursary will be notified. 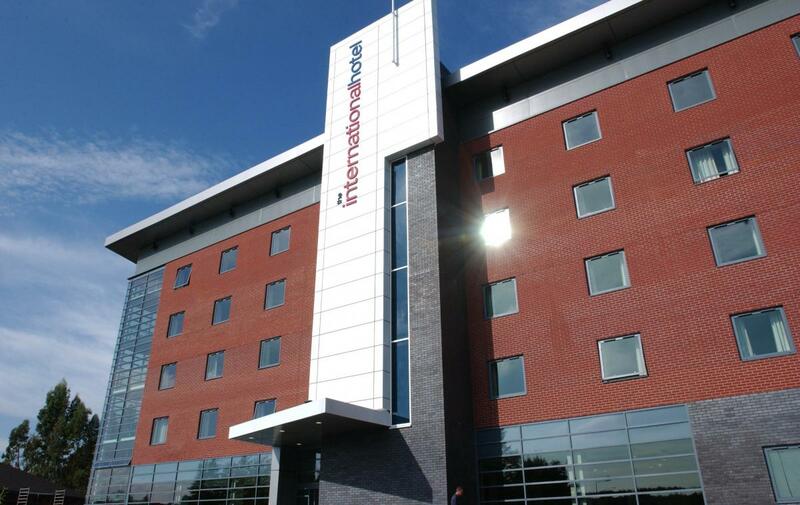 A cheque for £100 will be given at the conference to any successful applicants.